This Spreengs 20×30 trade show booth is the design that satisfies everyone. With its size, graphics, and space to walk around and its modern look, you will dominate your next trade show event. The ThermPhos is the perfect 20×30 trade show booth design for your trade show or conference. 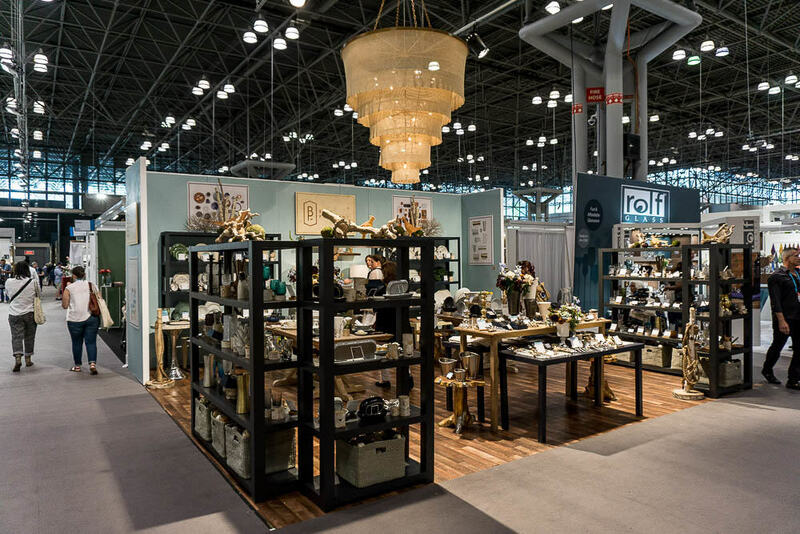 This design will draw attendees to you with its size that utilizes every inch of your booth space and it’s attention to detail that is made to perfection. Available for rent or buy, this 20×30 design will display your brand to its maximum potential. Fun, eye catching, big, and bright. AsmOdee is a great option for a 20×30 booth display. With it’s eye catching size, graphics and colors, it is irresistible to attendees walking by your next event.